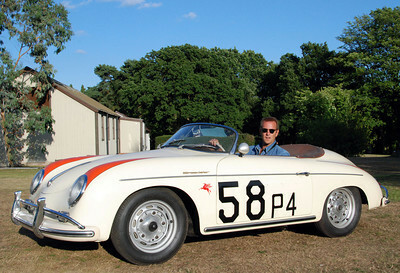 Tim has a longstanding love affair with both photography and motoring and the result is a stunning collection of unique classic, sports and racing car photos. Tim's reputation as a leading automotive photographer has given him unparalleled access to the world's most exotic and desirable cars. 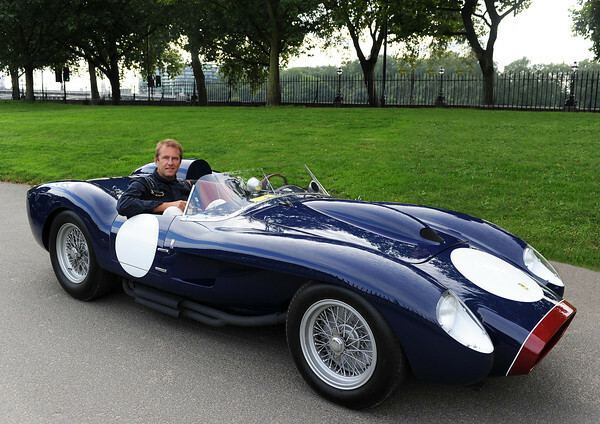 His work has taken him across the globe covering numerous high profile global motorsport events; from the tracks of Goodwood, Le Mans and Spa, via the salt flats of Bonneville, to the show fields of Villa D'Este, Pebble Beach and Concorso Italiano. Tim regularly creates corporate and editorial photographs for a range of prestigious dealers and print publications including 'Classic and Sports Car', 'Octane', Fiskens, DK Engineering and RM Auctions. 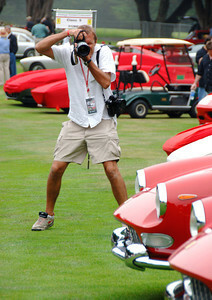 In addition Tim is Senior Photographer at Sports Car Digest. All of the photographs within this portfolio site are available to buy online as prints for direct delivery and make excellent gifts for fellow car enthusiasts. If you wish to commission Tim or simply get in touch with him please either use the 'Contact' form on this website or alternatively email him at tim@fluidimages.co.uk or call him on 07702 114551.